Imagine a dashboard where agents can access their multiple listing service, the third-party products they’ve purchased, resources from their local association and tools from the National Association of Realtors — all with a single logon. 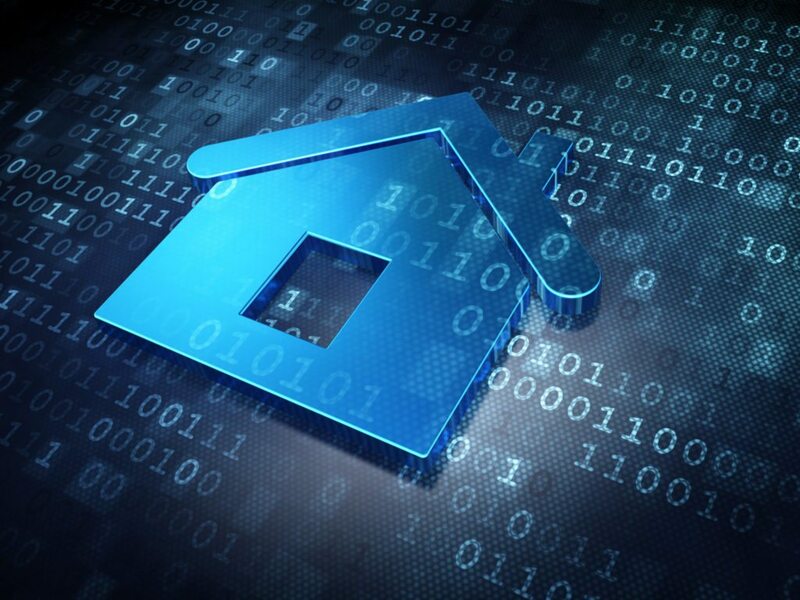 In what has been dubbed the “NAR Portlet Project,” the trade group has partnered with Clareity Security to add buttons to Clareity’s single sign-on platform that will connect users to NAR programs, including its national property database, Realtors Property Resource (RPR), and its political action committee, RPAC. In this case, a “portlet” is a customizable content widget that contains clickable buttons. Clareity chose 40 to 50 of its current Clareity single sign-on customer associations to be part of the project. Combined, they represent more than 100,000 Realtors, according to Clareity. Two local associations — the Tucson Association of Realtors and the Greater Las Vegas Association of Realtors — went live with the NAR buttons Friday, and the remaining associations are slated to go live in September. Among them are the Miami Association of Realtors, the Rhode Island Association of Realtors and the Greater Tulsa Association of Realtors. The buttons include links to RPR, RPAC, NAR’s annual Realtors Conference & Expo, Realtor University, NAR’s Member Value Plus rewards program, the .realtor domain initiative, the Center for Realtor Technology, Realtor Magazine and Realtor.org. “As a technical person, I’m always trying to make it easier for members to access the services they need,” said Mark Lesswing, NAR’s senior vice president and chief technology officer. Adding NAR’s programs to Clareity’s single sign-on dashboard also means that members “don’t have to remember a bunch of passwords,” he added. Lesswing said NAR doesn’t have any goals for how many members the project will reach, but the trade group hopes that the dashboard will help members remember the services that are available to them. In May 2013, Clareity launched an “app store” for MLSs and associations integrated with its single sign-on platform. Since then, Clareity has launched about 50 app stores and integrated about 40 third-party products into the store that agents and brokers can purchase and use directly from the platform. The latest version of the dashboard can include several categories of tools, including those provided by the MLS, the local association, NAR, those the agent has purchased, and featured apps available in the Clareity-powered app store. “We have several goals. One is for the association or MLS to show their entire value proposition to their members. When we put up one of these dashboards, (the associations and MLSs) all say their users call up and say, ‘I didn’t know we had that (product). When did we get that?’ ” said Gregg Larson, Clareity’s president and CEO. “The second reason we’re doing it is because it just drives efficiency and convenience. 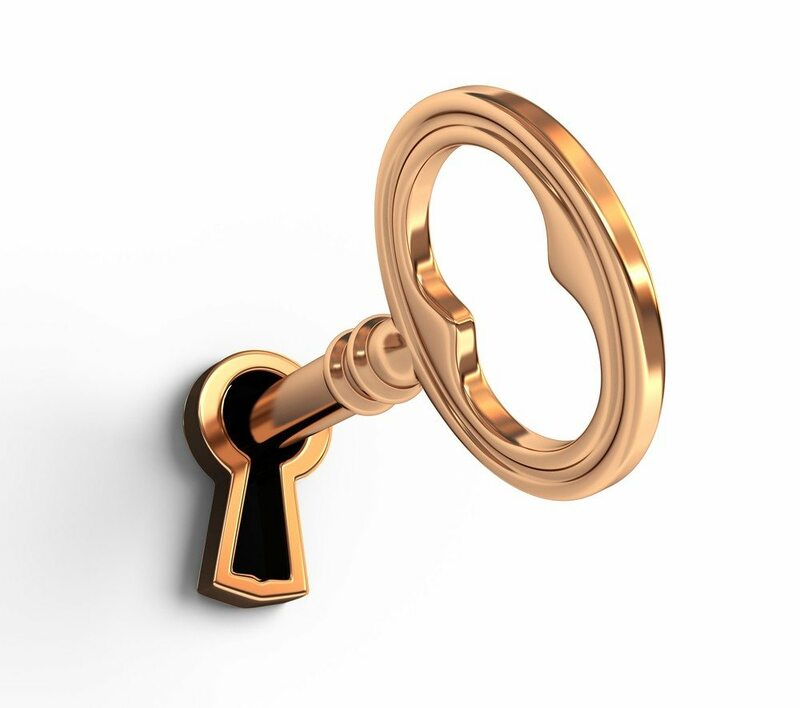 For an agent to be able to access all the real estate services and tools that they need and only have to sign in once … is ultraconvenient for the agent. 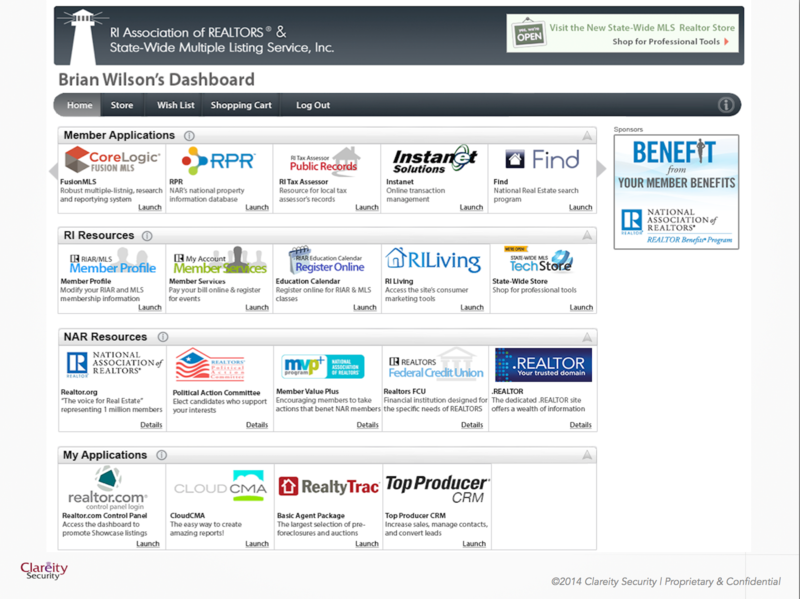 Lesswing expects that the dashboard will boost use of some of NAR’s programs. A study conducted by RPR in November 2013 found that when an RPR button or “tile” was included among the MLS apps in the Clareity dashboard, traffic to RPR doubled in 90 days, Larson said. “In general, when we put a tile up there, agents use it 50 to 100 percent more because it’s simple. Just go in with a single click, which is the convenient part,” he said. NAR could also use the tiles to promote events, such as NAR conferences, or specific actions they want members to take. “In this case, an RPAC tile could have an alert on it … that says ‘Call your senator, such-and-such bill is up for vote next week and we’ve got to let the Realtor voice be heard,'” Larson said. Sample screen shot of Clareity dashboard that includes local association buttons. If they want them, local associations will have to pay for their own local program buttons, such as those that access their billing system or educational classes. But those that agree to participate in the NAR Portlet Project will get the buttons to NAR programs incorporated into their Clareity dashboards at no cost to them. NAR is picking up the tab for the project, and the final business model will be decided next year after these 50 or so associations test it out, according to Larson. “Our goal is to measure it, see what’s working best. NAR marketing people will be doing a lot of testing and see what agents respond to,” he said. Larson hopes to be able to expand the project to hundreds of associations next year and said he is already in discussions with several state associations.